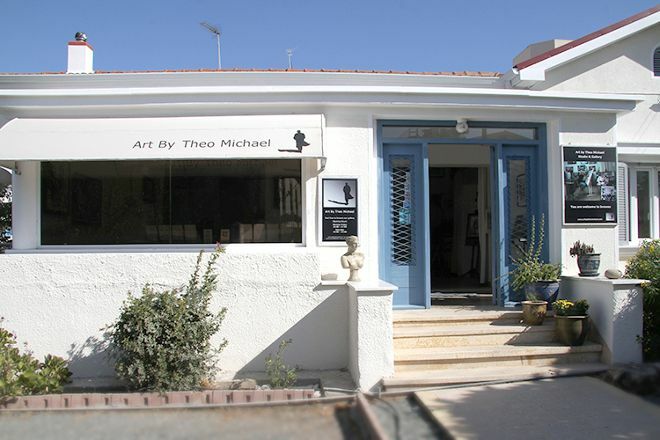 Pick up a reminder of your holiday in Cyprus at Art by Theo Michael, a gallery and art studio that serves as one of the area's top attractions. Fine art buffs flock to see Theo Michael's pieces, influenced and inspired by his immediate surroundings. Look especially for works of the local landscapes with a film noir twist. 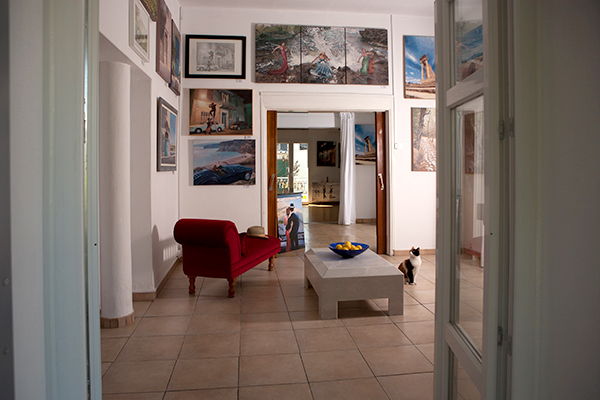 Many of Michael's paintings resemble movie stills, with Larnaka landmarks as their backdrops. If an original painting doesn't fit into your budget, you can purchase a calendar or a boxed set of greeting cards--both make excellent souvenirs or gifts for someone waiting back home. 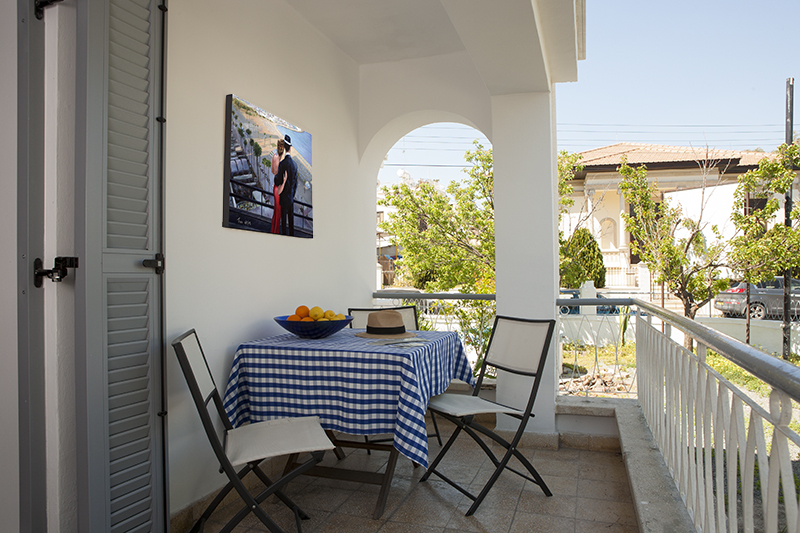 Using our international travel planner, Larnaca attractions like Art by Theo Michael can form part of a personalized travel itinerary. Be sure to visit this amazing place if you are in Larnaca. You will experience something special. Theo is an amazing artist. Theo is Greek for God and in my eyes he is one in the art world. 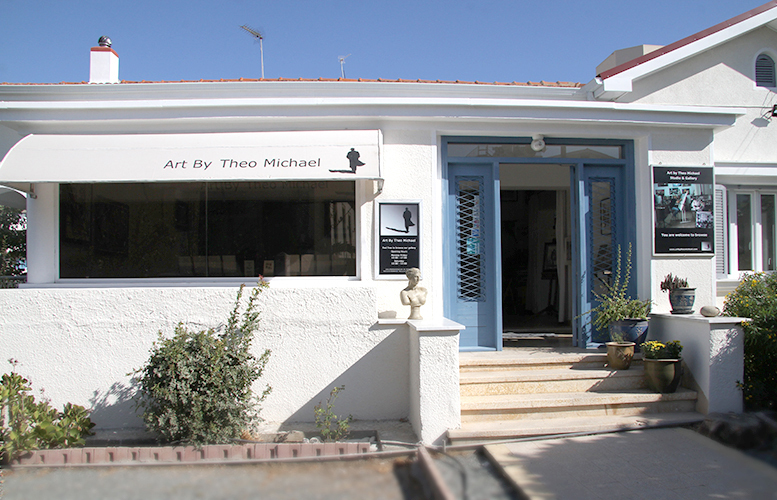 If you are visiting Larnaca, be sure to visit Theo's studio. Theo and Anya are extremely friendly and will make you fell very welcome. And, you will most likely get a chance to see Theo at work, creating another fantastic painting. Theo's Film Noir style is amazing, I love his work. My partner and I have quite a collection of prints of Theo's pictures.